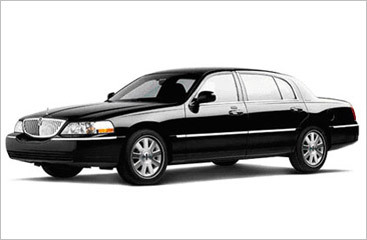 The top choice of chauffeured vehicles in the US, the Lincoln Town Car is one of the nation’s hallmark cars, with a history of class and elegance. This luxury sedan is noted for its sophistication which is derived from its sleek and distinctive exterior. A superb interior comfort package includes unparalleled leg room, leather seats and rear climate control, guaranteeing a lush travel experience every time.